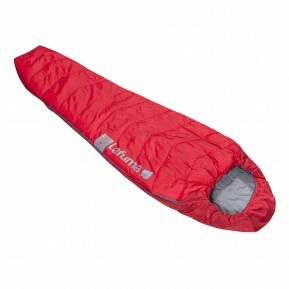 Looking to buy some Trekking Sleeping bagss for setting off to explore the great outdoors ? 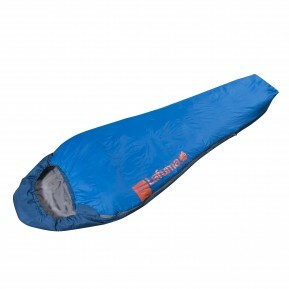 Welcome to the official site for online sales of Lafuma technical Trekking Sleeping bagss . 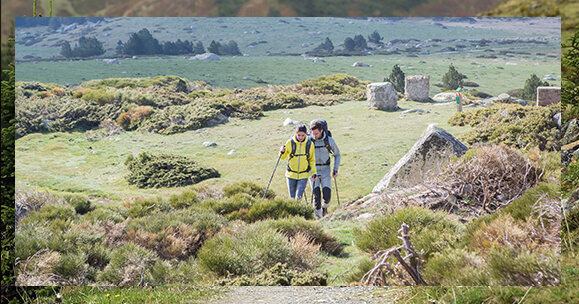 Our Trekking range is designed to offer the highest comfort during your long high-altitude walks. 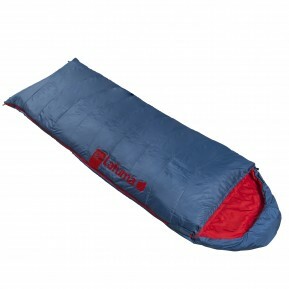 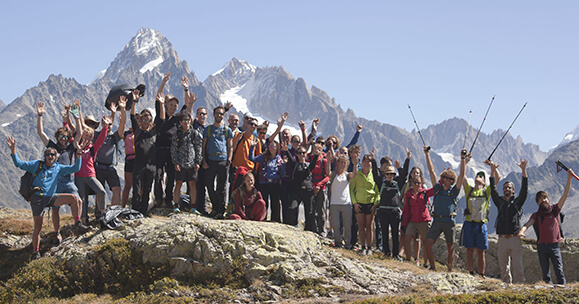 Our trekking products are tested by athletes to guarantee you flawless strength, mile after mile. 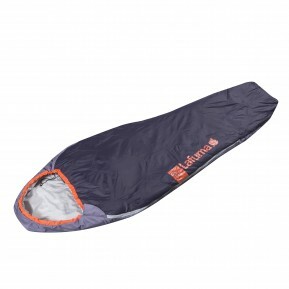 Whether you’re an occasional hiker or a keen trekker, our collection of Trekking Sleeping bagss is designed to guarantee excellent strength and very light weight on all your journeys. 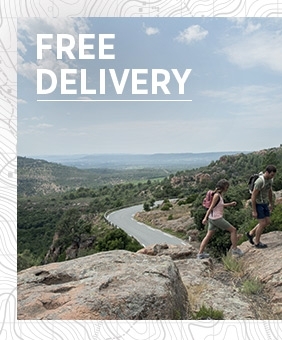 Our Trekking outfits fuse style and functionality. 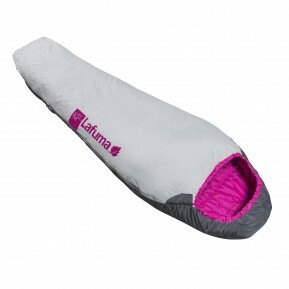 On this site you’ll discover the whole range of Lafuma Sleeping bagss, which is both fashionable and has technical characteristics suited for fast hiking and trekking. 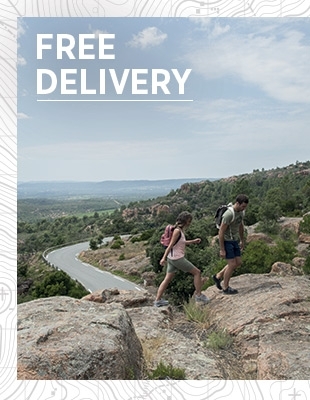 Lafuma Trekking Sleeping bagss do not retain odours, and offer high resistance to wear; our clothing accompanies you day after day, wash after wash, with zero deterioration and unchanging quality. 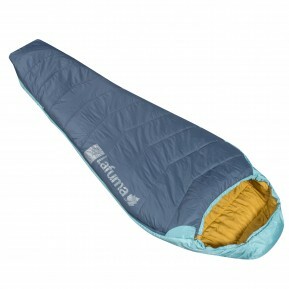 We design Trekking Sleeping bagss to ensure high breathability and optimal comfort during walks in unspoilt nature. 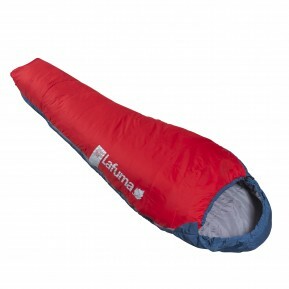 The range of Lafuma Trekking Sleeping bagss comes in several models and many colours, so you can find the ideal product for your excursion in unspoilt nature. 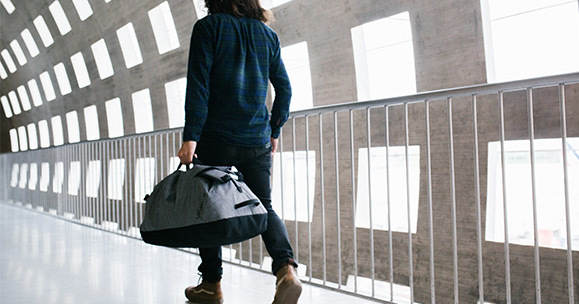 What’s more, our trekking range Sleeping bagss is designed under our Eco-life programme, which aims to substantially reduce the environmental impact of our product fabrics and production processes.